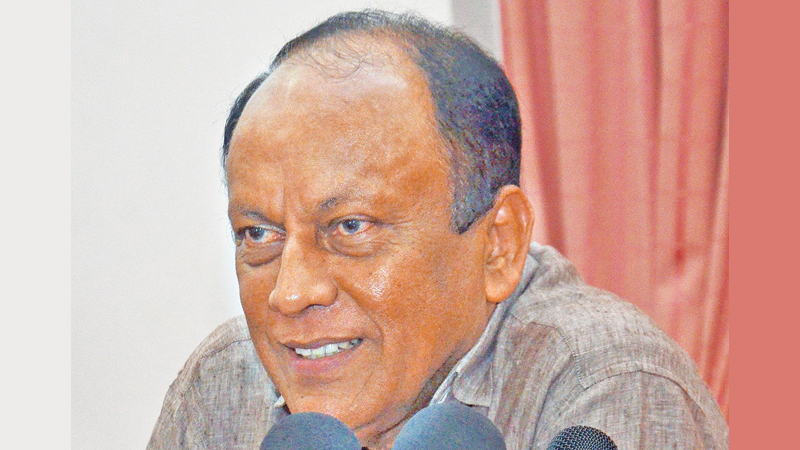 UPFA MP Lakshman Yapa Abeywardena said that there cannot be a vote on the floor of the House when Parliament reconvenes on November 14. He said that President Maithripala Sirisena’s Policy Statement will be the only item on the agenda for next Wednesday’s Parliament sitting. He made this comment with reference to Speaker Karu Jayasuriya’s press statement which said that there must be a vote on November 14 to decide the majority opinion in the House. He proposed to suspend the Standing Orders of Parliament to facilitate this vote after the day’s business. The statement said that the Speaker announced his position after taking the opinions of the party representatives of the Government and the Opposition into account. MP Abeywardena told the Daily News that the Speaker could not take a vote on the first day when Parliament meets after prorogation.